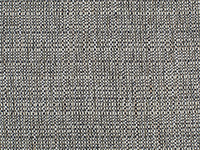 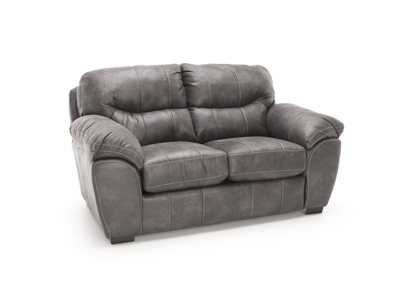 Looking for fashion and comfort? 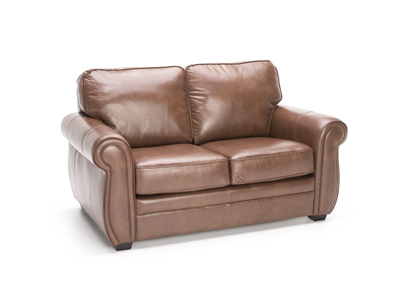 Check off both with the Gifford Loveseat by Lane. 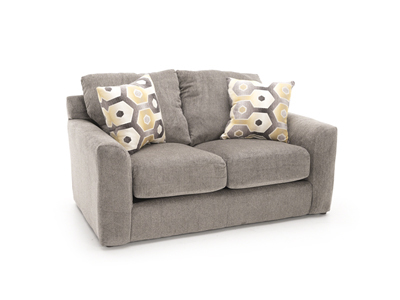 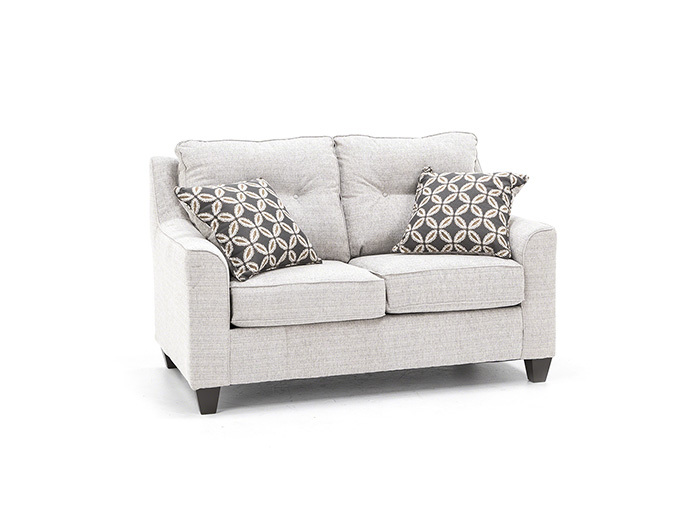 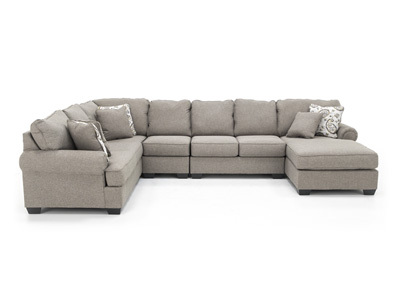 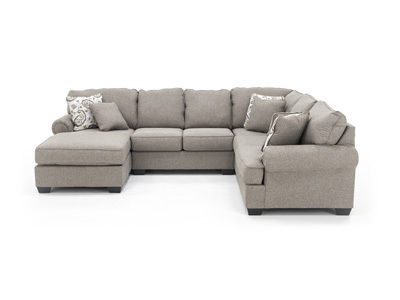 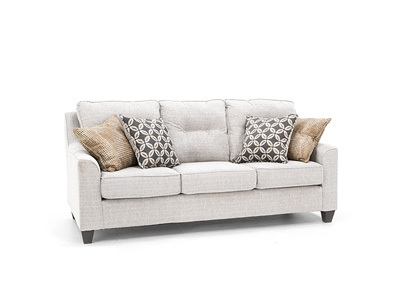 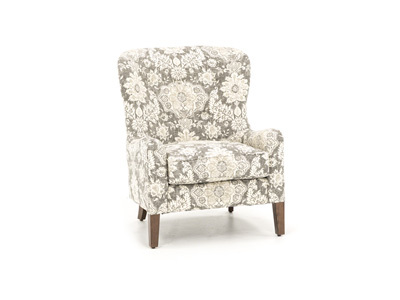 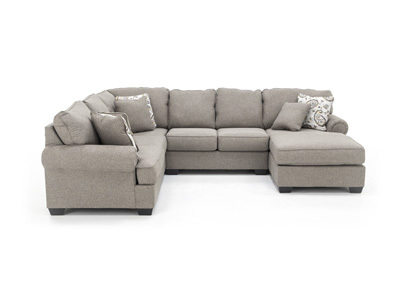 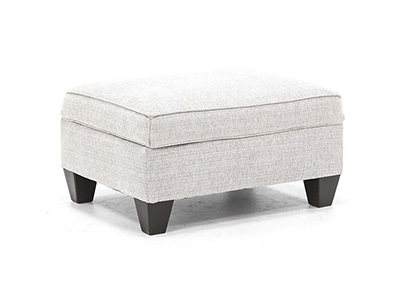 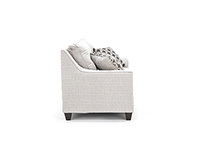 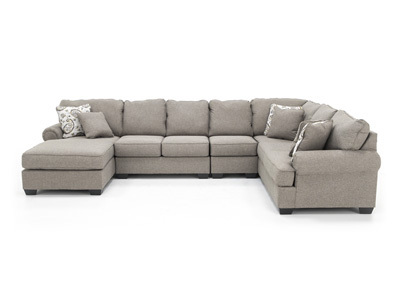 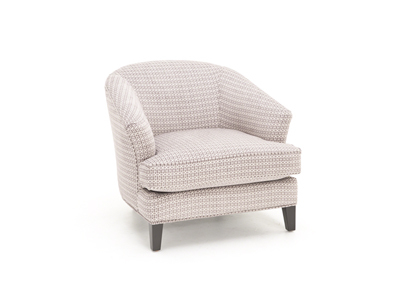 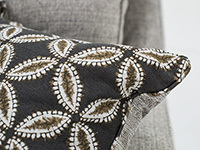 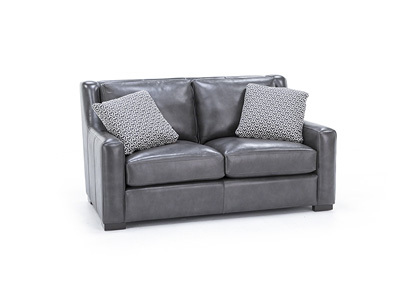 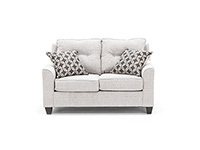 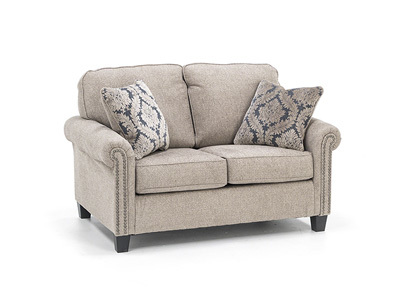 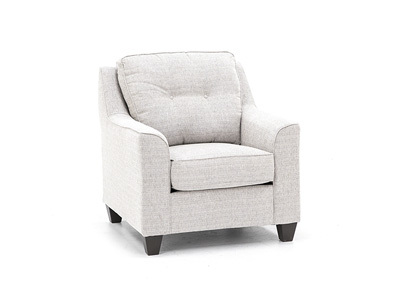 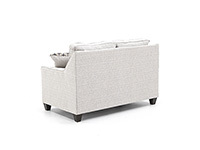 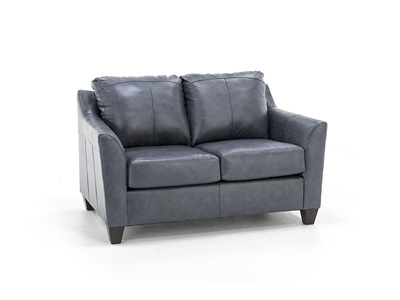 Attractive details include sloped arms and a button-tufted back, along with two pairs of coordinating accent pillows.